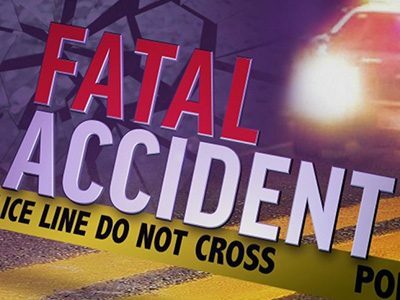 Santa Paula, California (April 26, 2018) – The authorities are investigating a fatal pedestrian accident which left a 90-year-old man dead in Santa Paula early Wednesday morning. The accident occurred in the area of Richmond Road and Ernest Drive at about 5:35 a.m. The police who responded to the incident found the man lying unconscious at the scene. Paramedics attempted to rescue the elderly man. Sadly, he did not survive and was pronounced dead at the scene. The motorist, a 37-year-old woman, reportedly remained at the scene and was cooperative with the investigators. The identities of the victim and the driver were not immediately disclosed. An investigation into the fatal auto-pedestrian crash is ongoing.